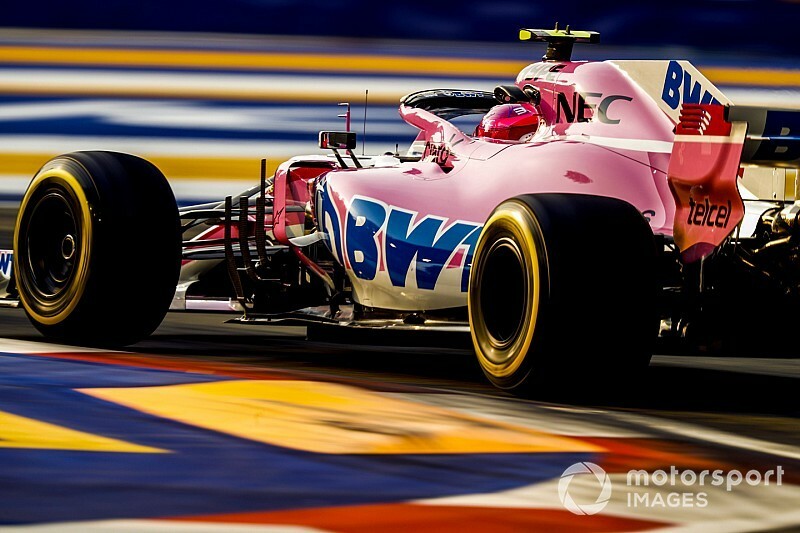 Force India's new owner Lawrence Stroll is planning to build a new factory for the team – either by more than tripling the size of its current site or by moving to a new location. The current Silverstone factory dates back to the early years of Jordan, when staffing levels were much lower. The main challenge the team now faces is that around 100 aerodynamicists are based in offices at its old wind tunnel site some seven miles away from the main base, even though that tunnel is no longer used. There are also plans to bring more manufacturing in-house, which will require extra space. The team management has earmarked land adjacent to the current site, but no final decision has been made on purchasing it, and the option remains to make a fresh start elsewhere. 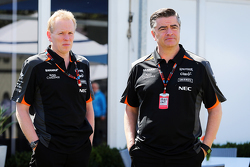 "We're looking around in the immediate area," said team boss Otmar Szafnauer. "And there's some land that's for sale right next to Force India. "The new shareholders want to build a new factory because they believe, as do we, that putting everyone under one roof will bring performance. "Now we have 100 aero guys sitting somewhere else. They had offices in the wind tunnel which made sense, but now because we've filled the other one, we can't bring them over. "We have three acres ourselves, and if we buy next to us we'll have seven, to get us to about 10 acres. Time frame? Probably two to two and half years to completion." Szafnauer said it was yet to be decided whether to build a single new facility and then demolish the old building, or keep the latter as a manufacturing base. "We looked at doing just that, and have everyone under one roof, or keep the old one as just your manufacturing building, and build a new one for everyone else. It would be nice to have manufacturing under one roof, as some of the others do, like Williams and McLaren." 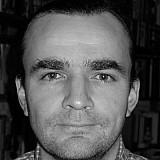 Regarding the option of moving to a new site, he said: "We could do that. All those things are still up in the air, it's whatever the best decision is. "If the price is not reasonable, there is so much land around, we can get something else. I think the key is to not move too far so you don't disrupt how people get to work, that's the key really. There's loads of land around there." 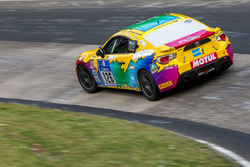 Szafnauer said that the team would make provisions for putting a wind tunnel on the site, but only if it made financial sense under any future restrictions. "If needed, we'll put one on. But wind tunnels are really expensive, as you know, £50-100m, depending on how you spec them. If what the FIA and FOM are thinking of doing is reducing that then why build one and spend two years and £50m and then you can't use it, so that's what we've got to be careful of."